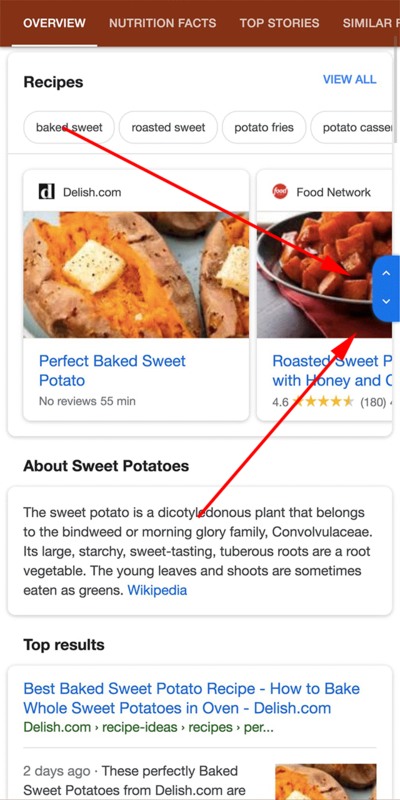 Google is testing a scroll navigational slider for the mobile search results. Valentin Pletzer spotted this one showing screen shots of the slider in action. He told me the navigation tool slides in from the right once you begin scrolling and disappears after a few seconds after inactivity. In addition, once you touch and scroll this navigation tool, a new overlay with waypoints shows up on the screen. 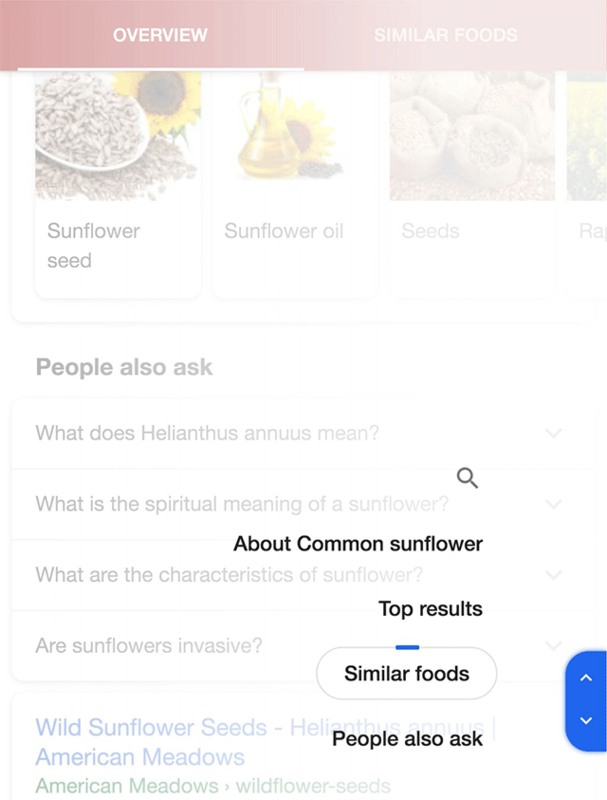 I am not a fan of this user interface and I'd be shocked if Google expands this test too much or launches it.